1, What kind of printers do you have? 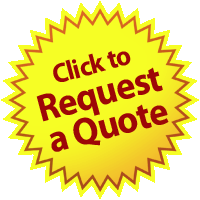 We have offset printing printers, digital printing printers and web printing printers. According to different quantities, we use different printers to print. You can get the competitive price. 2, What language can you speak? We can speak English and Chinese. 3, What's the max printing size? The max printing area is 700X1000mm. The max paper size is 720X1020mm. 4, What's your main products? 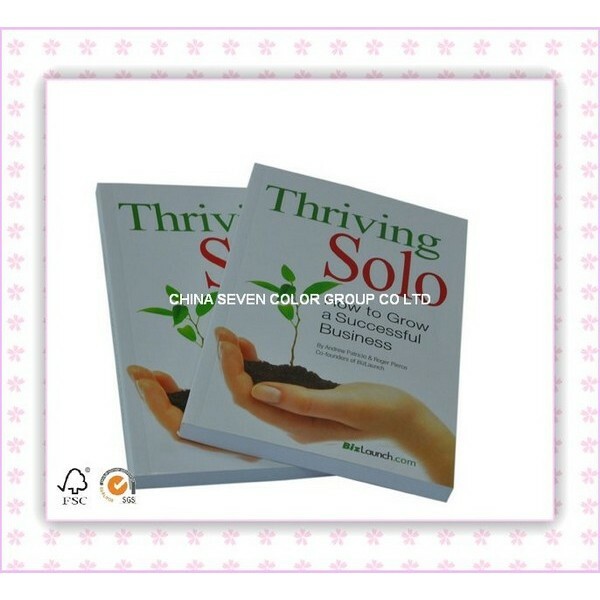 Our main products are books, catalogs, magazines, brochures, flyers etc. 5, What service can you provide besides printing service? 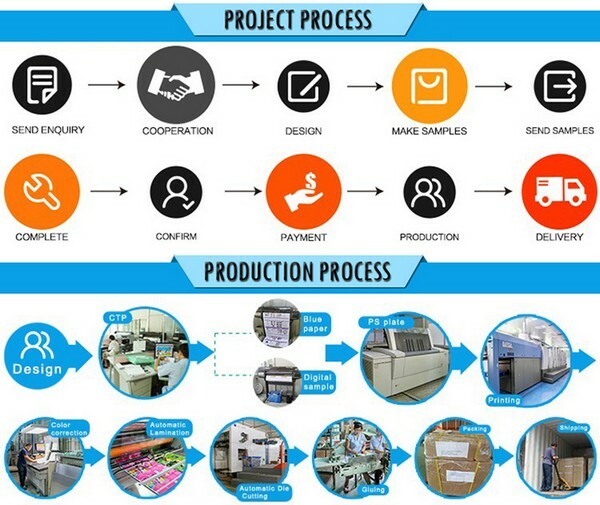 If you want to distribution your printing products in China or Asia, we can provide low distribution cost and free storage for you. 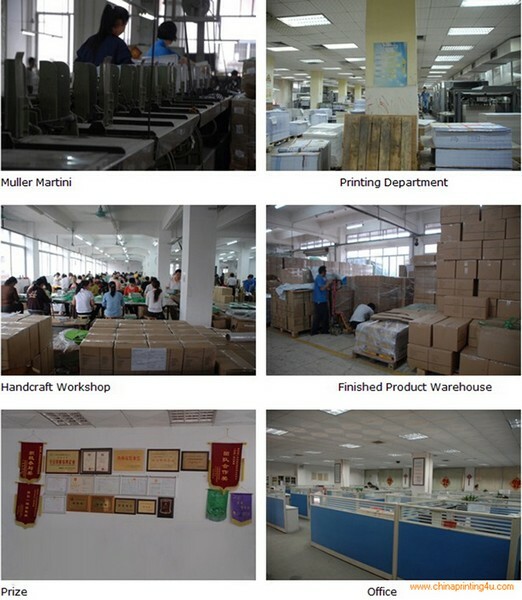 6, Can you deliver the printing products to exhibitions in China? Yes. We can. Please tell us the address and delivery date. We can deliver on time.